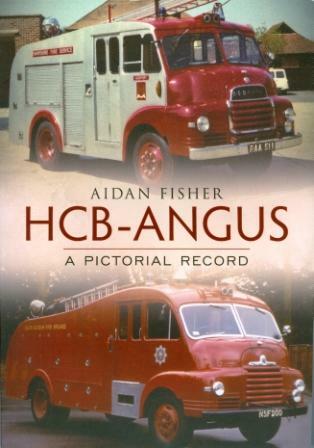 More complex and imposing than any other vehicle in the British emergency services, the fire engine has a long and interesting history. 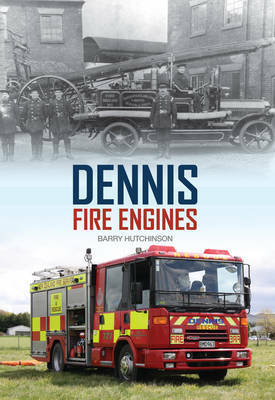 The earliest water pumps had been developed by the eighteenth century--basic manual pumps that had to be hauled around by people or horses, and were often only used on fire-insured premises. 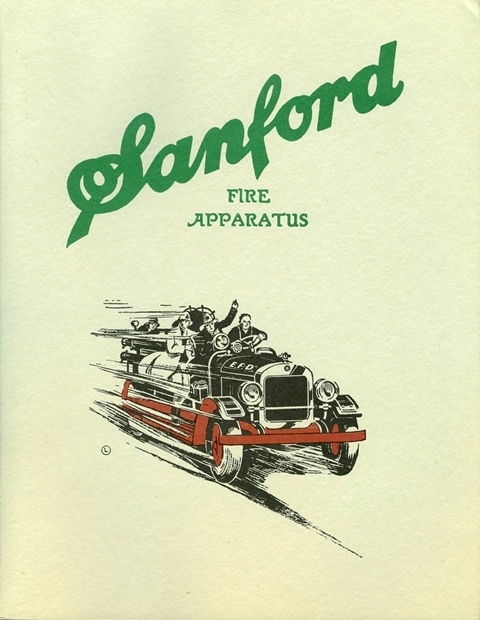 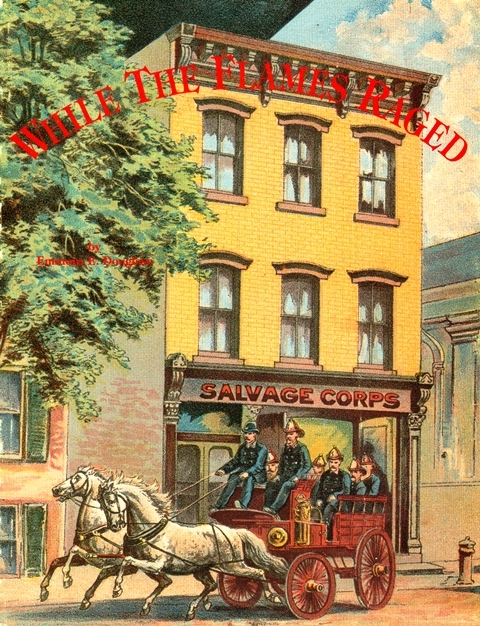 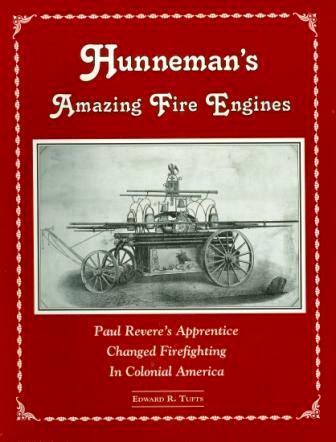 In the nineteenth and twentieth centuries horse-drawn, steam-powered fire engines, and eventually motorized fire engines, came to revolutionize firefighting, offering far greater versatility and the brigades came to be run by the municipalities. 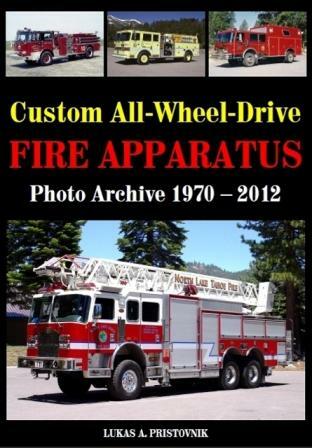 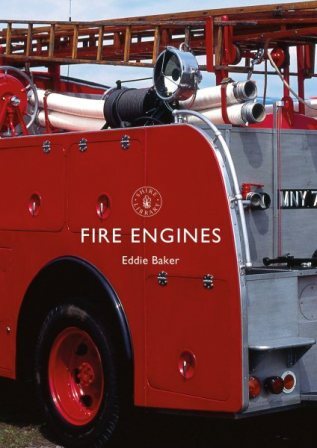 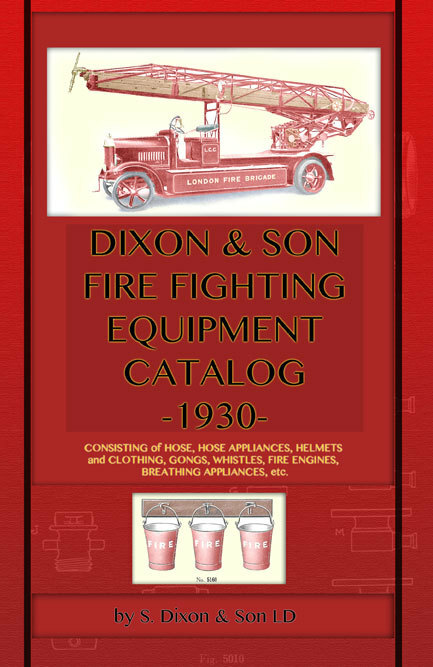 In this beautifully illustrated introduction, Eddie Baker charts the history of fire engines and their variants, and the increasingly complex equipment they have carried, such as high-rise ladders and high-pressure hoses. 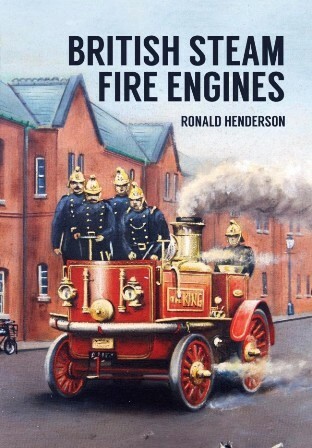 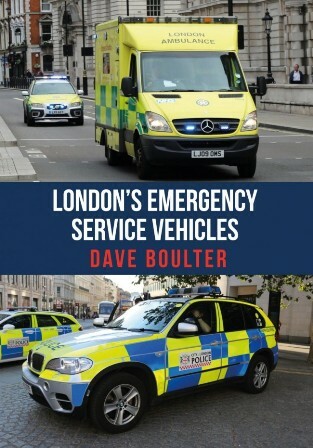 He also explains the wider history of the fire service and how the engines have been shaped by its needs and, most importantly, those of the firefighters themselves.